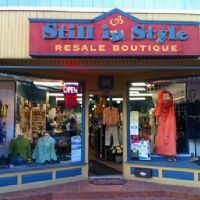 Pre Owned Clothing In Nemwarket, Ontario Canada. List of Pre Owned Clothing in and around Newmarket. Newmarket Online, the online guide to Pre Owned Clothing in the Town of Newmarket, Ontario.